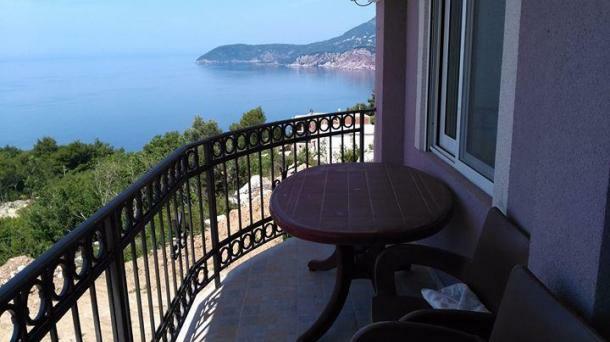 Apartment for sale on the Budva Riviera, in the village of Rafailovici. New house. 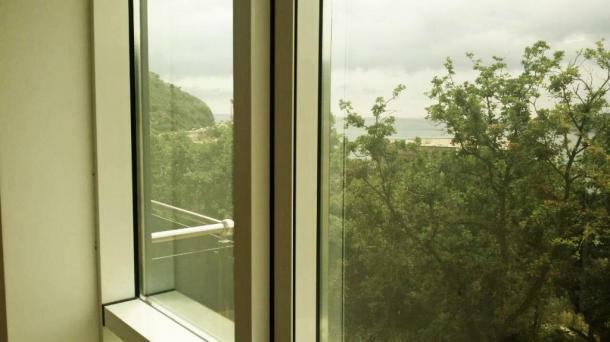 View of the greenery and the..
Apartments 52m2 and 53m2 are located in a new house with a sea view. 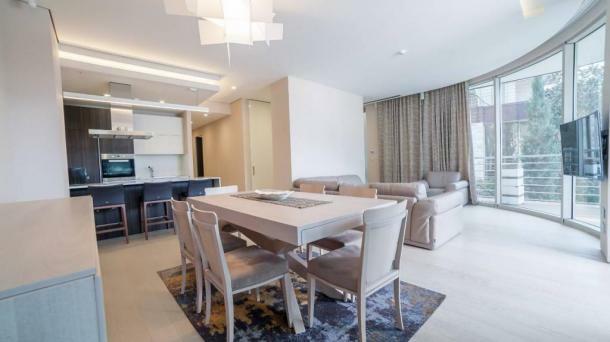 Living room with kitchen, bedroom, bathroom,.. The apartment has a total area of 125m2 located on the 7th floor of a new house in one of.. 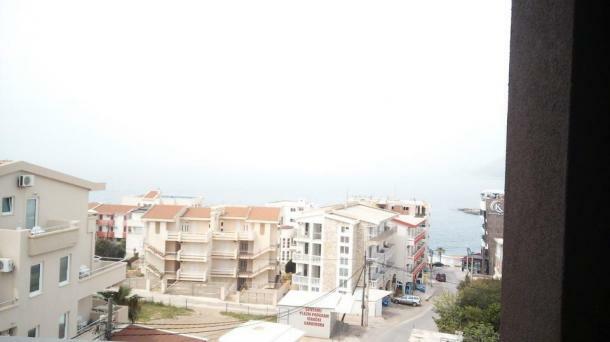 The apartment is for sale in a quiet location with a beautiful view of the sea. Entrance hall, living room.. 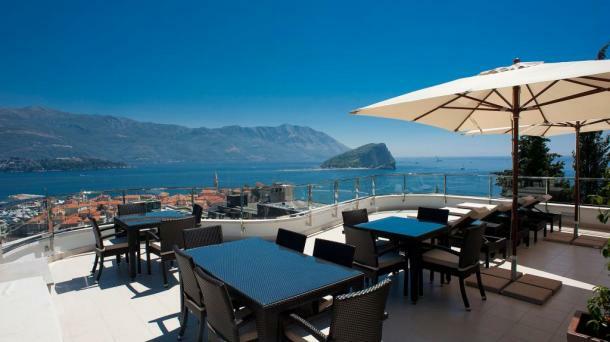 The apartment has a total area of 162m2 located on the second line of the complex villas. 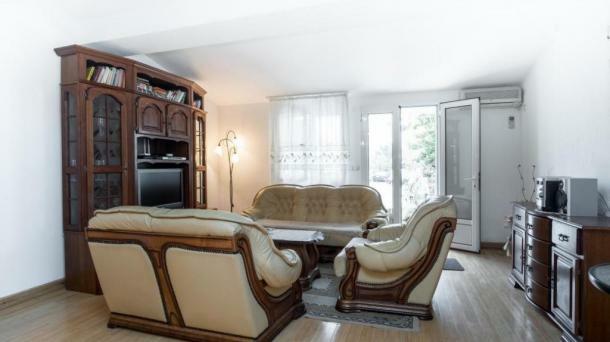 Entrance hall, living..
For sale is a three-room apartment near the Old Town. 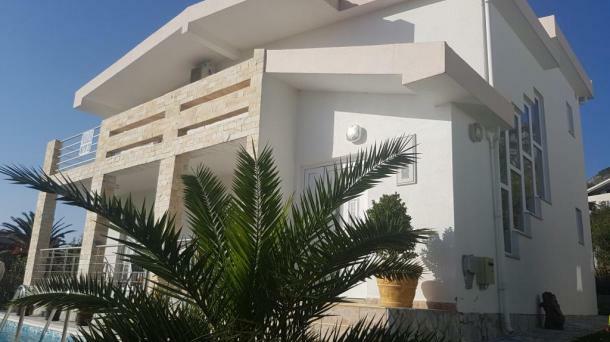 The apartment is on the second floor of a new..
New villa built in classic Mediterranean style.One of the most attractive areas of the coast.The object is monolithic, the internal..
Продажа квартир в новом доме в районе Шушань в окружении сосен. В наличии 64м2, 68м, 71м2, 80м2, 135м2 с одной..
Горячее предложение в Баре. Студия 31м2 находится на третьем этаже многоэтажного дома возле Општины. Дом 2006г, лифт, паркинг. 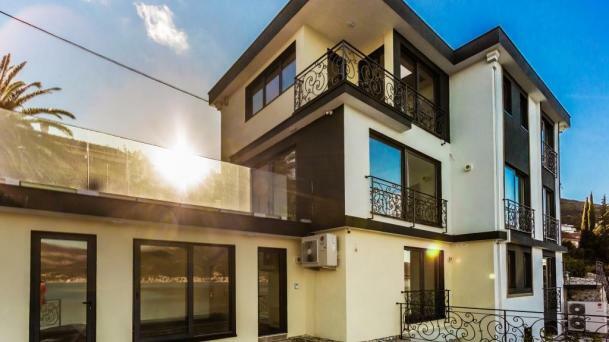 Продается с..
House Area: 450m2Plot area: 700m2The villa was built in 2018, in a unique and very beautiful place on the coast.. 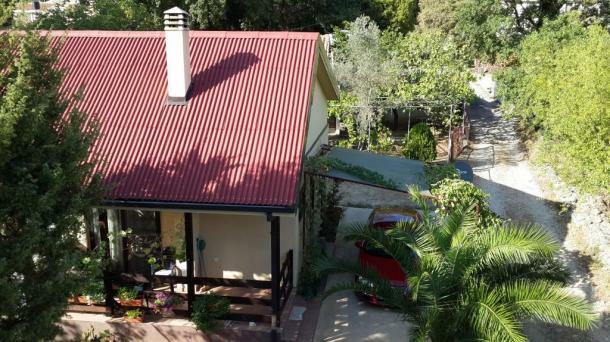 Comfortable townhouse with a beautiful view of the mountains in the suburbs of Bar.Living room, two bedrooms, two terraces, two..
House for sale in a picturesque area of ​​the peninsula Lustica, the village of Krasici. 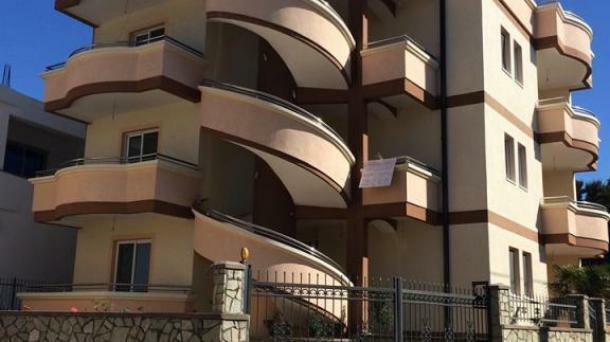 The area of ​​the house..
87 mkv, apartment 12 minutes walk from the sea, 2 bedrooms 2 bathrooms, terrace with a view, dishwasher, all appliances,..
BudvaNew house, Lazi district, building Monrus Invest2 Floor (1 sprat).40 m2: living room combined with kitchen, 1 bedroom, bathroom with.. 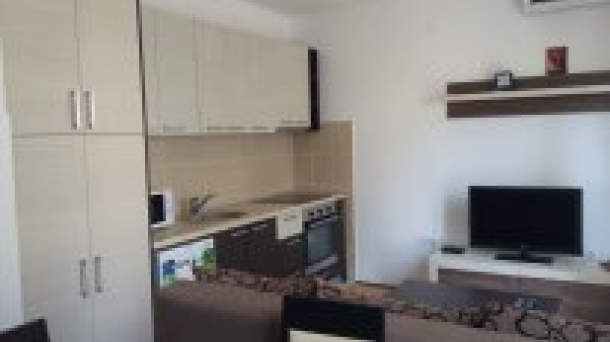 Apartment with one bedroom in Budva in the Lazi area. Quiet, drowning in the green of trees, a place. Near.. 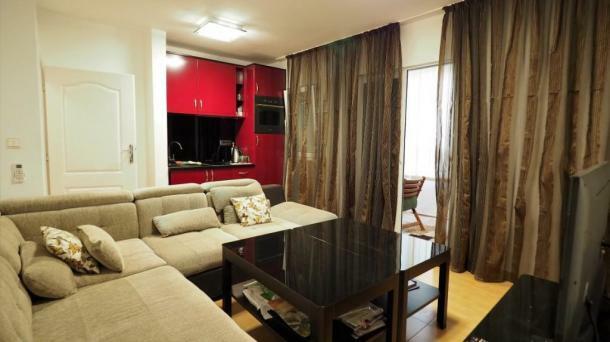 Apartment with one bedroom in Budva on the street Maine way. 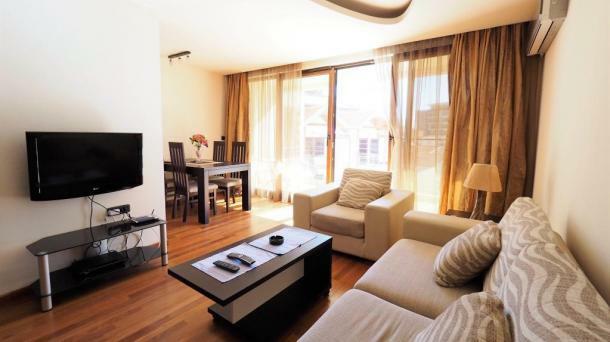 The apartment is on the second floor.The area of.. 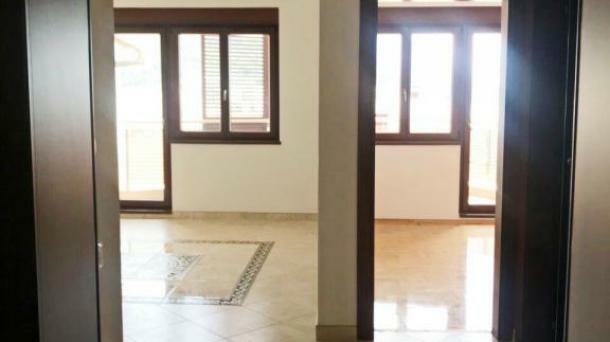 The apartment is in a new building, it is sold with a fine finish of high quality.This apartment, located on..
For sale a land plot of 300m2.All urban communications are brought to the site.The plot is located in Bar (Shushan),.. 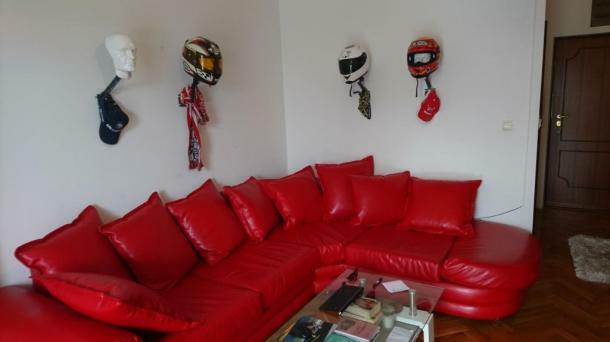 Exclusive villa, a new I, commonly plosch. 600 m kV, section 860 mk, is located in Blizekuce village, St Stefan..
End of construction - December 20, 2017House area of ​​280m2 + garage 65m2Plot area of ​​400m2Location - the first line..
June 105, July, August 140. September 100The apartments are located in a new residential building with an elevator, in the.. Urgently for sale 2 new houses, on 1 site. 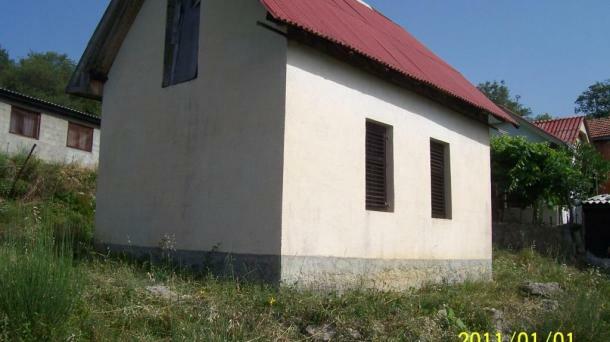 Barska Riviera (Montenegro) Area of houses 140m2 and 60m2, garage 30m2,..
House for sale in Sutomore on a plot of 152 sq.m. 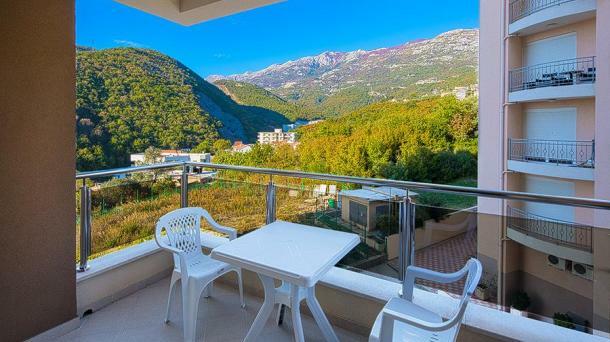 A picturesque place at the foot of Mount Hy-Nekhai..
For sale a new house in the resort area of Uteha, Barska Riviera (Montenegro). 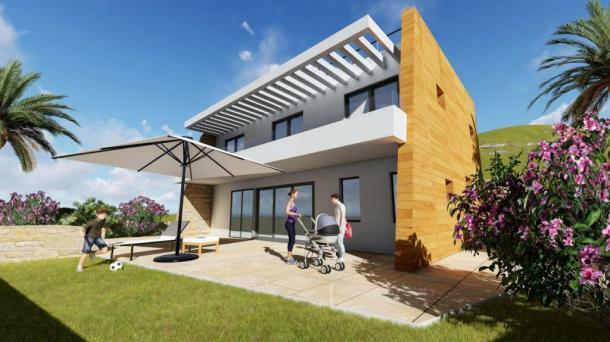 3 floors, garage, parking for cars,..
Three three-bedroom apartments are for sale in a new house in Montenegro, Dobra Voda (Barskaya Riviera). 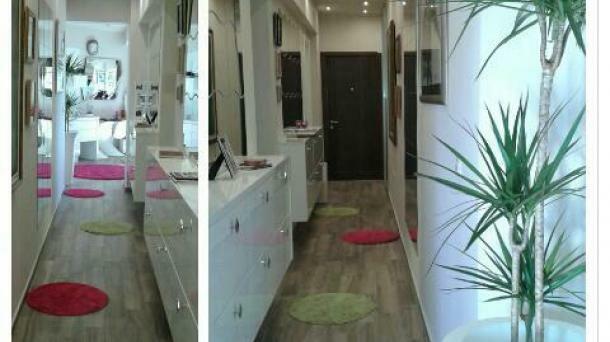 There are 3 apartments..
SUPER OFFER! TWO VILLAS AT THE PRICE OF ONE !! 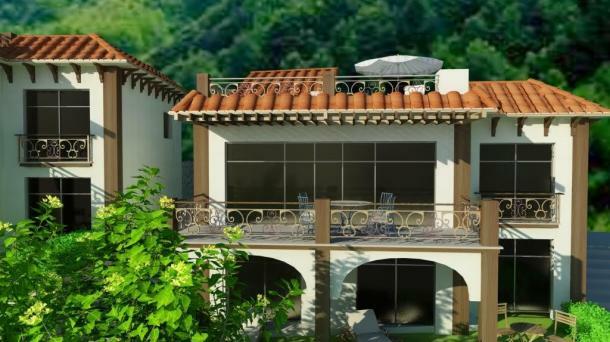 !For sale is a complex of two new villas. 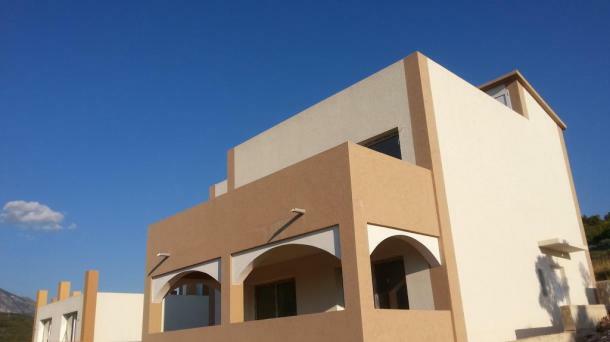 Villas are..
Super offer! Do not miss! 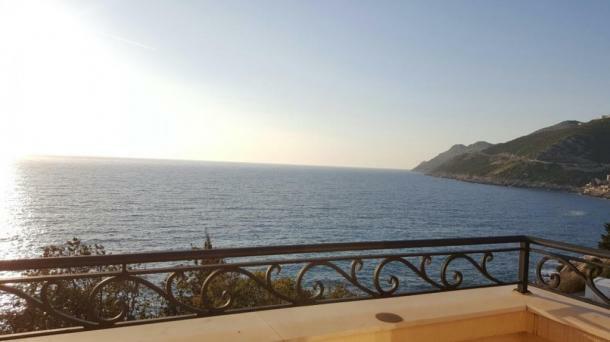 House for sale in the village of Uteha on the Barskaya Riviera (Montenegro). 3 floors,..
For sale is a very cozy, new 3-storey house on the Barskaya Riviera, in the suburb of Bara.The area with.. 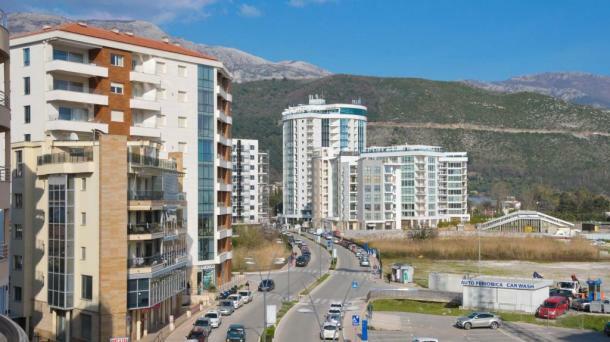 Apartment for sale in the town of Bar (Montenegro). 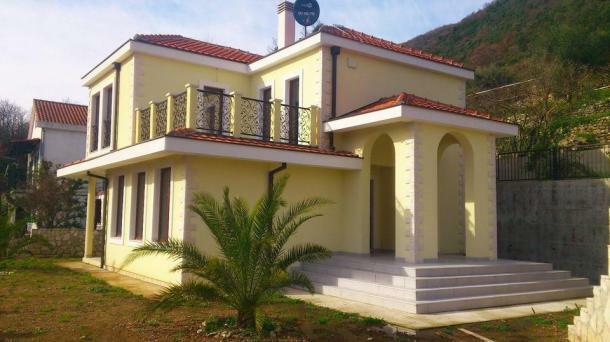 New house, 2 bedrooms, living room combined with kitchen and dining..
For sale is a house with a separate entrance in the city of Bar, in a residential area of Shushan,..
For sale a new villa with a total area of ​​250 m2 in Montenegro, the city of Bar. The first..
A farm for growing sturgeon using the technology of W.Z.V. is being sold. 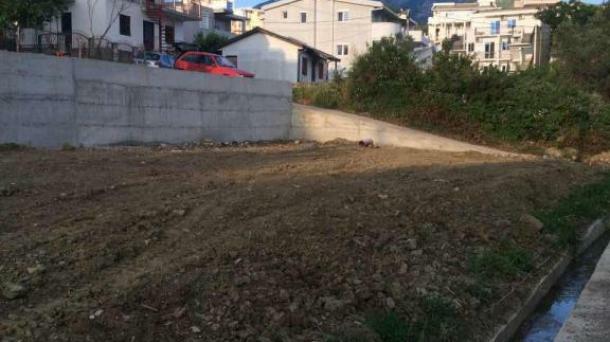 (Installation of closed water supply)Location: Montenegro, community.. Excellent investment! 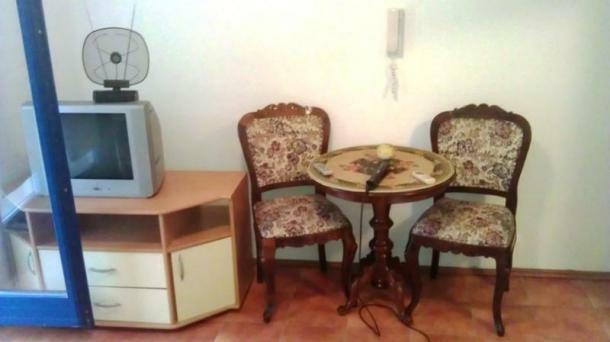 A new hotel for sale in a resort area, Barska Riviera. 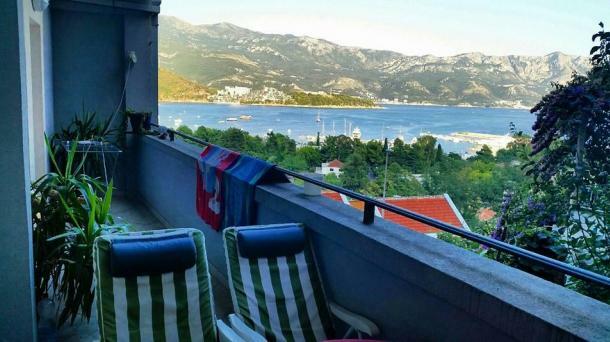 The distance to the beach is 350..
For sale an apartment in the house, located on the second floor, consisting of three bedrooms, a living room, a..
We offer for rent exclusive apartments in Budva, located in the very center near the Old Town. 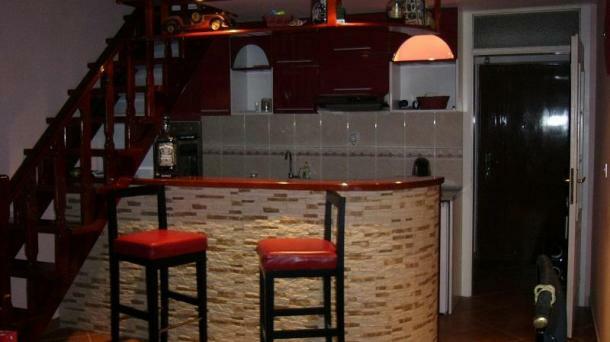 Nearby there are..
We offer for sale a studio of 25 sq.m. 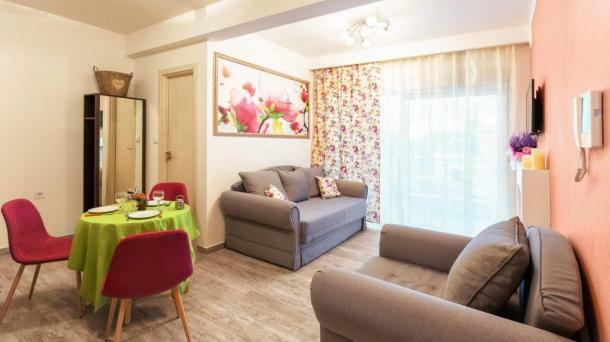 In a new house in Becici.The design of the studio is..
We offer for sale an apartment with one bedroom, located in a quiet residential area of the city of Budva,..
We offer for rent a house with two bedrooms in Budva. Accommodation for up to 7 people. 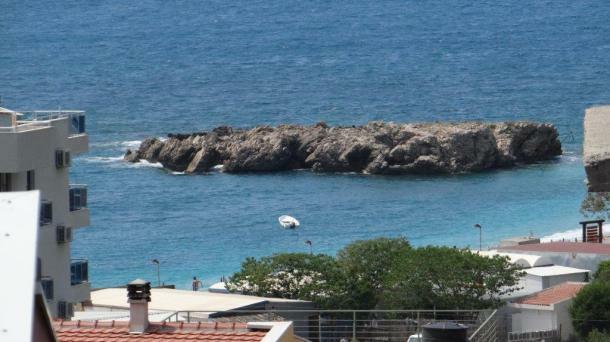 To the sea..
rom the developer for sale is offered Townhouse Senior 2. 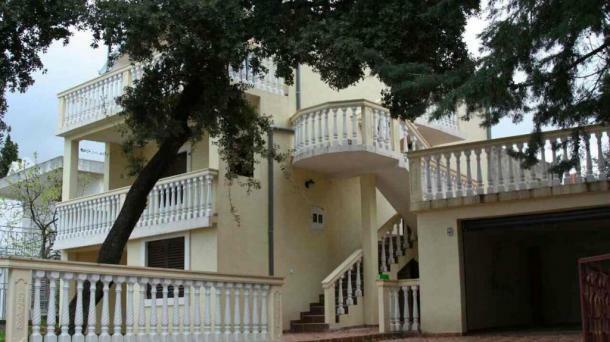 Four-storey townhouse 225 m2 is located in the green part.. 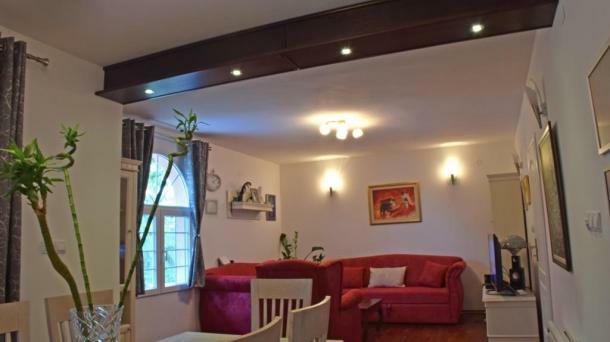 In the heart of the city, the Bar rent an apartment for the holiday season:The apartment on the second floor,..
House in Sutorine for sale. Quiet location, close to nature. 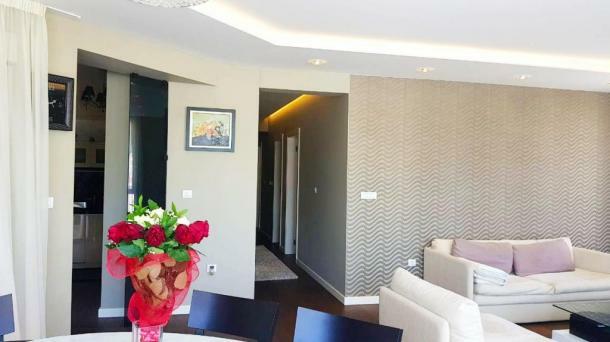 The site is urbanized, the house is inscribed in the..
We offer for sale an apartment in Baoshichi, located on the 2 floor. 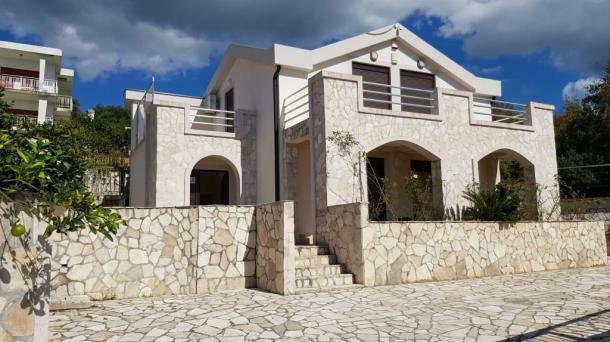 The apartment consists of a living room..
e bring to your attention a new, beautiful villa with 4 bedrooms.The modern, three-storey villa is located on the first..
New villa with swimming pool and Jacuzzi, sea view, built to all Euro standards, convenient location position, 4 bedrooms, large.. 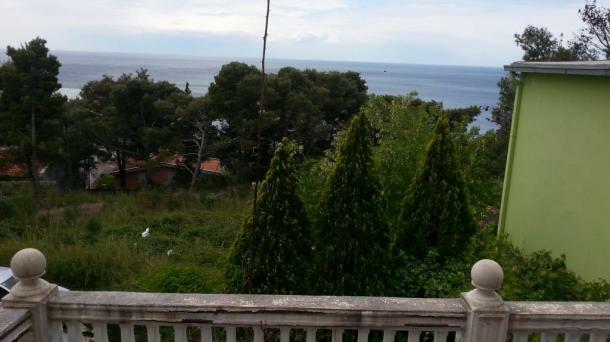 Apartment with 2 bedrooms in the center of Budva, with a total area of ​​75m2. 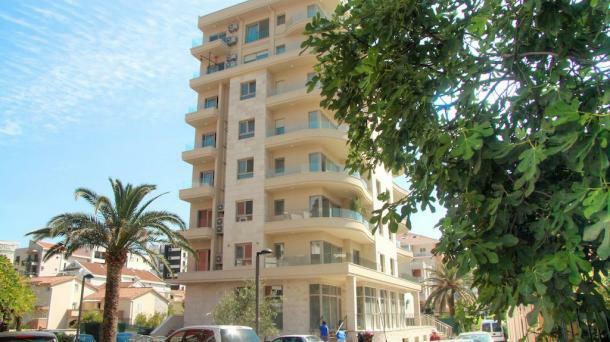 Very convenient location, quiet area,..
Two bedrooms apartment in Budva, in the building FrancaWe suggest you a comfortable apartment in the center of Budva, overlooking..
Two bedrooms apartment in Budva, City CafeA comfortable two bedrooms apartment in Budva, in the building where "CITY-cafe" is located,.. 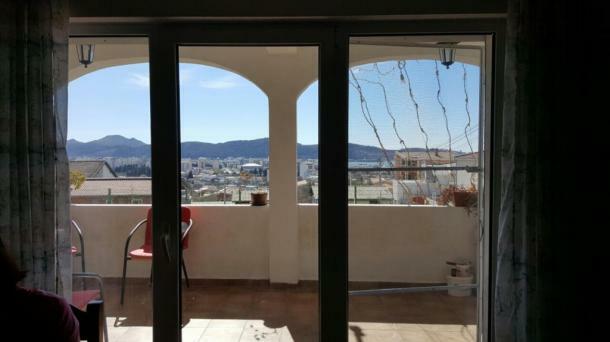 Apartment with one bedroom + living room 58m2, on the seventh floor of a new house,Price 127.600е + 3% tax,..
For sale a small and very cozy house in Bar (Shushan-green belt)The plot is surrounded by mountains and sea views.The..
Area 240m2 plus terrace with gazebo 35m2There is a sauna with a sauna 24m2, a swimming pool 3.5x5m with heated..
Budva, Rozino, warm apartment in the new house,Apartment 88m2, 2 bedrooms + living room, 2 bathrooms, 2 terracespartly furnishedprice 165.000e..
Budva, Gosposhtina area, just above the old town, new house, excellent qualityApartment 83m2, third floor, 3 bedrooms + living room,.. 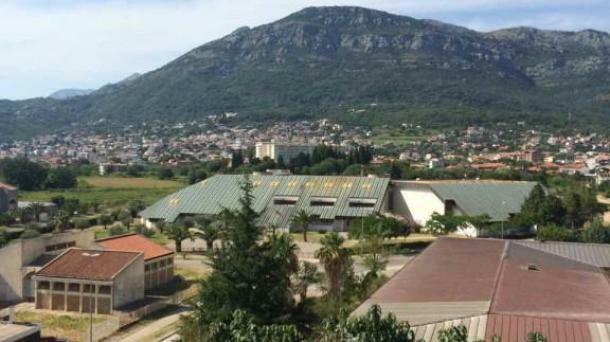 The settlement closed type in the town of Risan, Boka Kotor Bay. 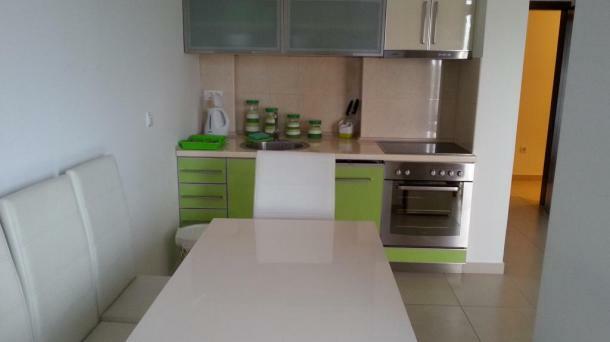 Available apartments with one bedroom 57m2, 60m2, 64m2,..
Becici, across from Hotela "Splendid", street front SremskogFurnished to offer one bedroom apartments 50m2, two bedroom 66m2the price of 1,800.. 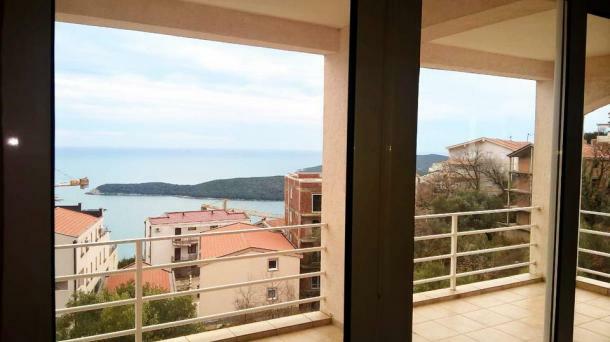 Comfortable apartment in Budva, Rozino, consisting of1 bedroom + living room 41m2, on the third floor, with furniture.price 73.800e +.. 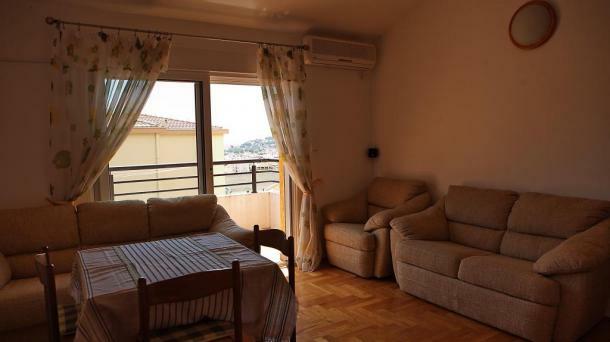 Apartment Budva, Vidikovac, 2 bedroomsTwo-bedroom apartment in Budva, in Vidikovac area. To the sea 15 minutes. foot.The apartment has a.. 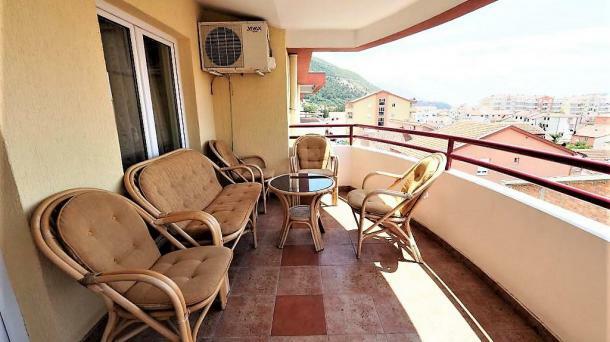 Apartment on st. Babilonja, BudvaWe offer you a convenient, spacious apartment on the street Babilonja, Budva. The total area is.. 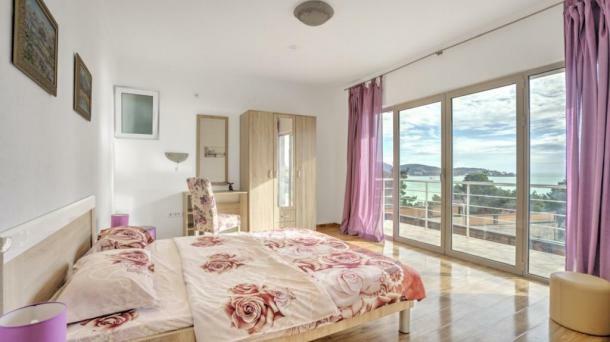 Apartment - duplex, Budva, LaziA two-level apartment is located in Budva, in a quiet location, Lazi area. 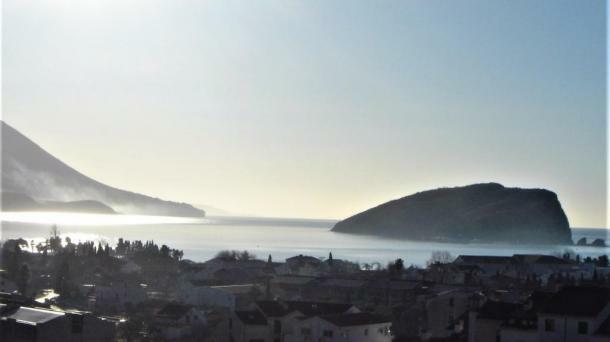 To the sea..
We offer you a two-bedroom apartment ( on 2 floor) in the old home, district Poddubovica. 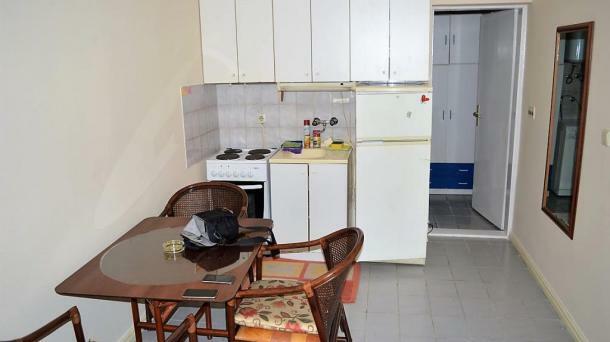 The apartment is fully..
We offer a cozy, two-bedroom apartment in Budva, in the region of Veli Vinogradi, next to the restaurant Zlatibor. 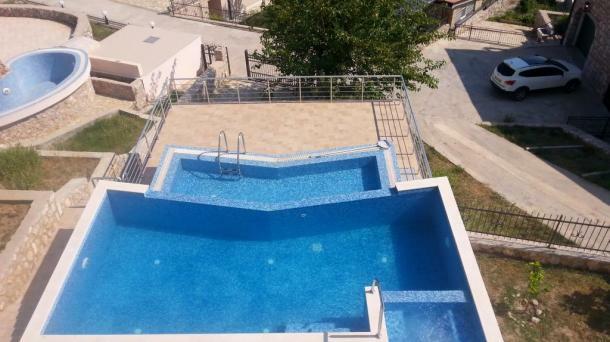 To..
2 bedrooms apartment in Budva (Komosevina)Comfortable duplex apartment with two bedrooms in Budva (Komosevina). 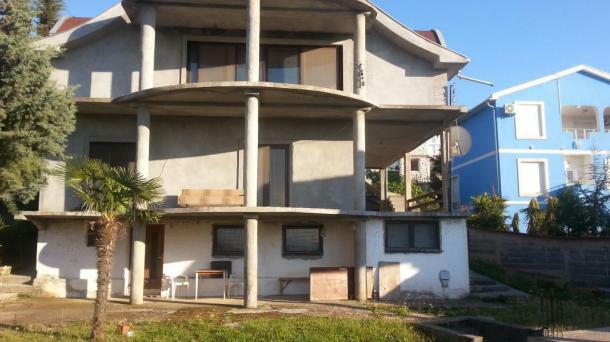 15 - minutes walking distance from..
A unique complex on the shores of the Adriatic! Modern technologies ! 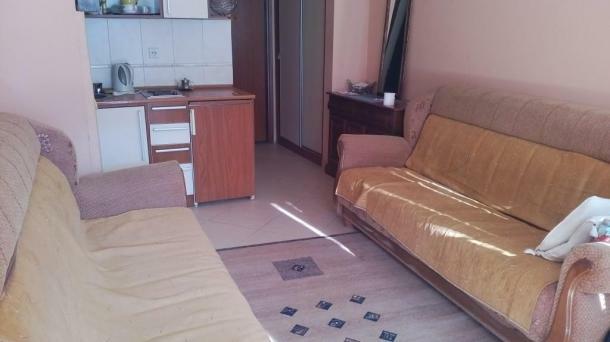 apartments and villas in any vkus.All details on.. The apartment is in a new building 41 microvolts, a separate bedroom, new furniture, conducted by internet on the second..
Sale of a large new house with swimming pool on a large plot in the town of Bar, in the..
New apartment with two bedrooms and a hall in the town of Bar, next to the community. There is a.. Existing business !! 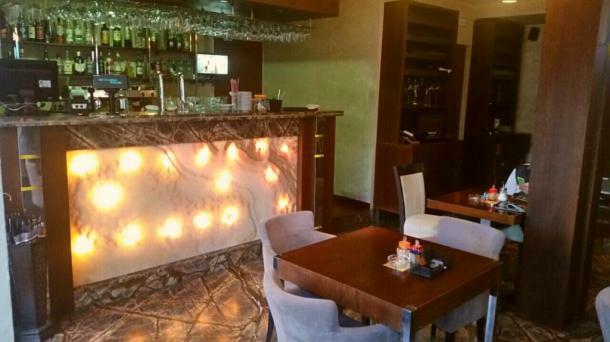 !Restaurant of 120 m2, is sold fully equipment.It consists of three rooms,-to the moment one is leased under.. This cozy studio 20 m usable space, plus 5 microvolts. terrace, has a pantry. 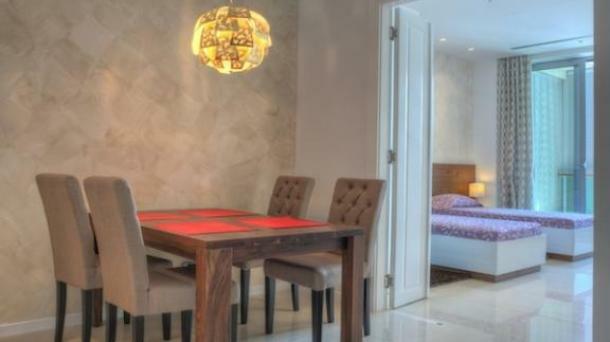 is located 200 meters from the.. 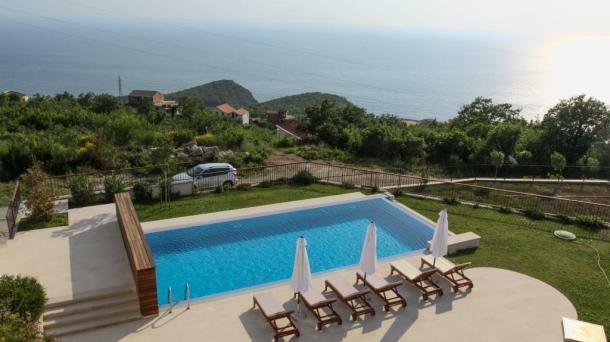 The complex of six houses in a quiet and green location above the beach of Petrovac "Lucica". A total of.. The structure of the house - a garage with entrance to the house; - Boiler room; - Laundry; - corridor;.. 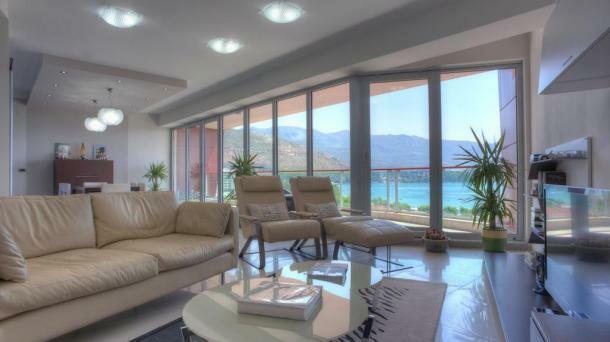 The house is quality built, used natural stone in facing the house and the yard, installed high-quality windows, doors, plumbing.The..
Two-storey villa of 145 m2Land area of ​​each villa 365 m2The villas are located in the lower part of the..
Apartments in the center of Budva, with 3 bedrooms and panoramic sea views.Area 195 m2, 3 bedrooms, Italian furniture, a..
Апартаменты с двумя спальнями в TQ Plaza, полностью меблированы и оснащены всем необходимым для проживания/сдачи в аренду.95 м2, 2 спальни,..
Villa on the beachOn the shores of the Adriatic Sea in the town of Joy 8 km. from the town..